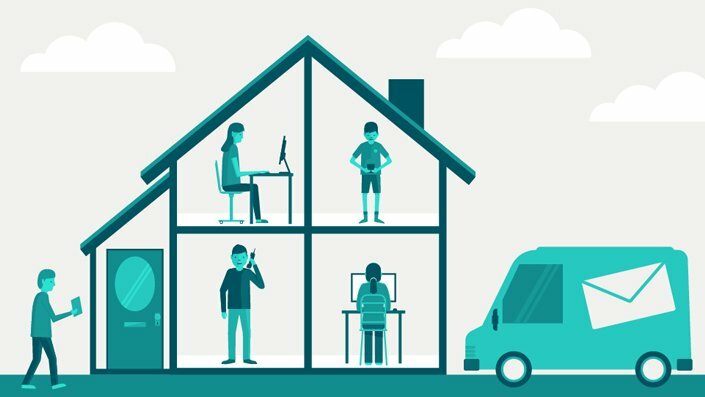 Bottletop is delighted to be selected by Rural Media to be its animation production partner for New Creatives in the Midlands region. 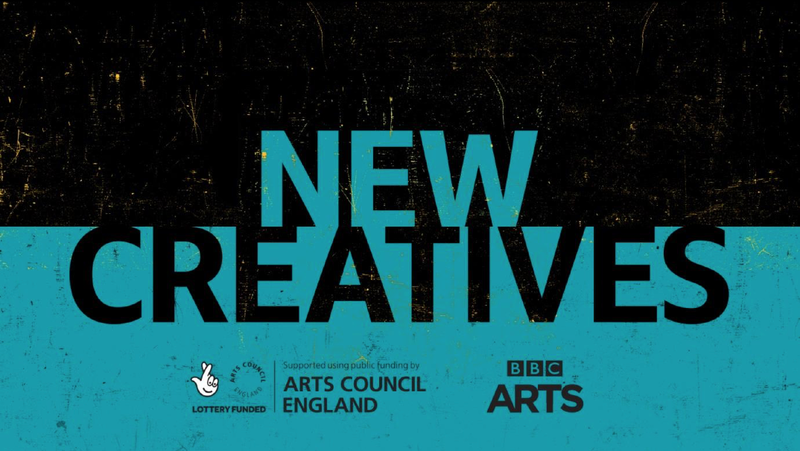 New Creatives is an exciting talent development scheme, funded by the Arts Council, that offers commissioning opportunities for emerging creatives to make new artistic works in film, audio or interactive media, designed for BBC channels and platforms. Whether you love all things animation, work in animation, once saw an animation or just know that Popeye was a sailor, join us for an evening of animated things & drinks! Steve Smith from Beakus will be giving us an introduction to the creative, inventive, and at times quite surreal world of Olobob Top.Created by picture-book author-illustrator Leigh Hodgkinson and her husband and animation director-producer Steve Smith of Beakus, Olobob Top is a 52-episode children’s animation for CBeebies – and is about to have a second series.Its unique take on creative play, through the building of new characters and outlandish scenarios, almost won Beakus a Kidscreen Award last year… almost…! From conception to transmission it’s been an up-and-down kind of journey, as all good journeys are, and Steve will be sharing some of that with you. 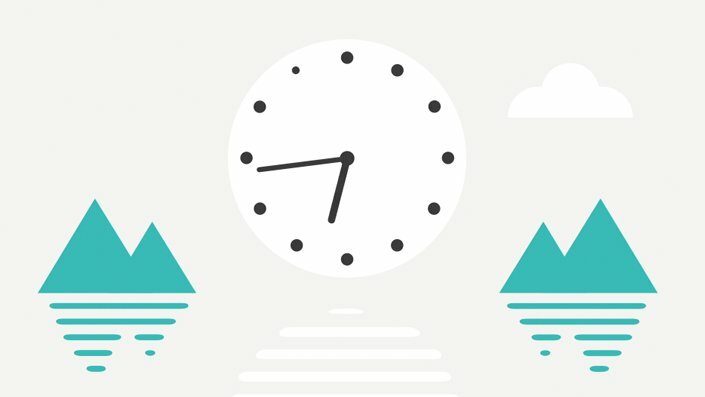 We’re also running an animation challenge “Micromorsels”. 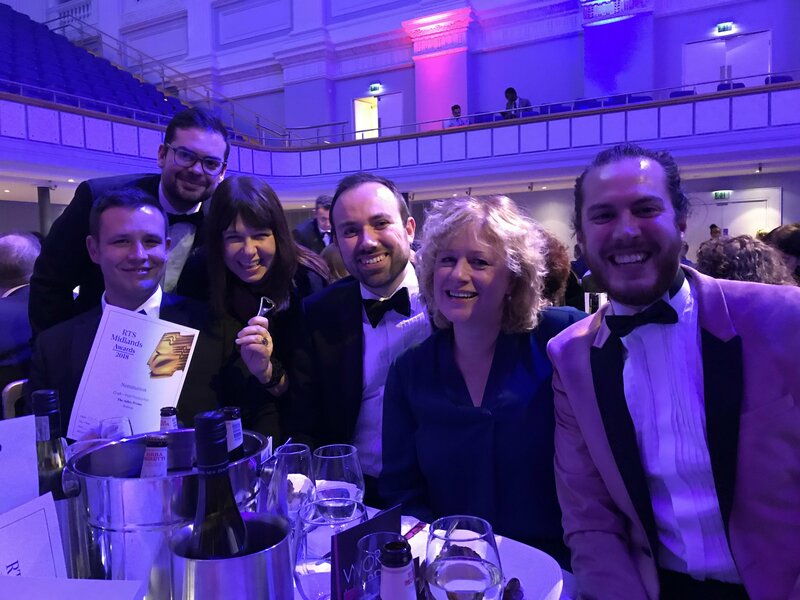 We had a fabulous time at the Royal Television Society Awards on Tuesday 20th November. 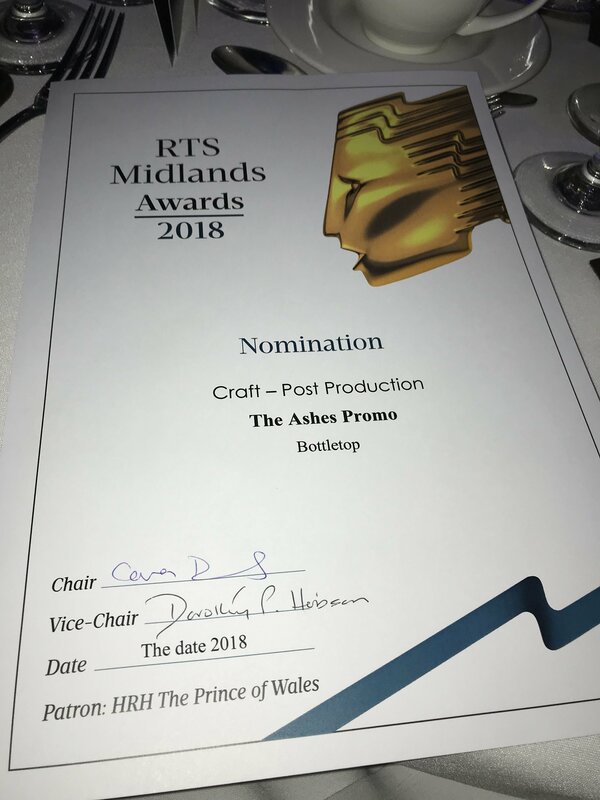 We were nominated for a Craft Award in Post Production – great recognition for the work we did for the BBC on The Ashes promo. We saw lots of familiar faces, drank too many fizzy drinks and thoroughly enjoyed ourselves even though we didn’t win this time! 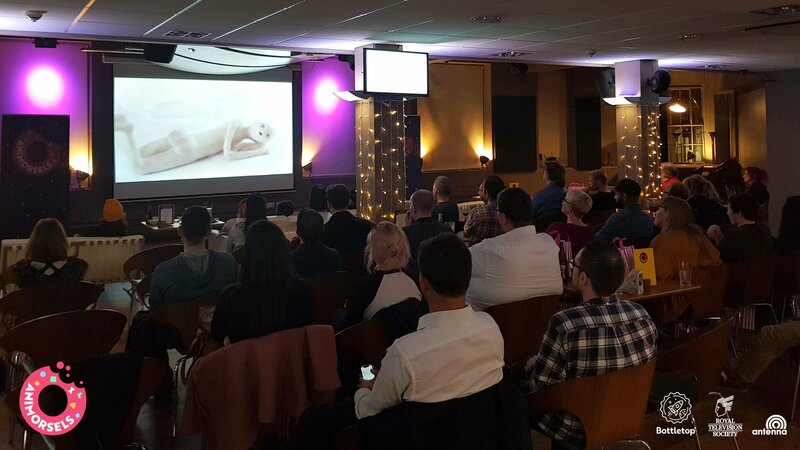 Our very first Animorsels event was a great success. 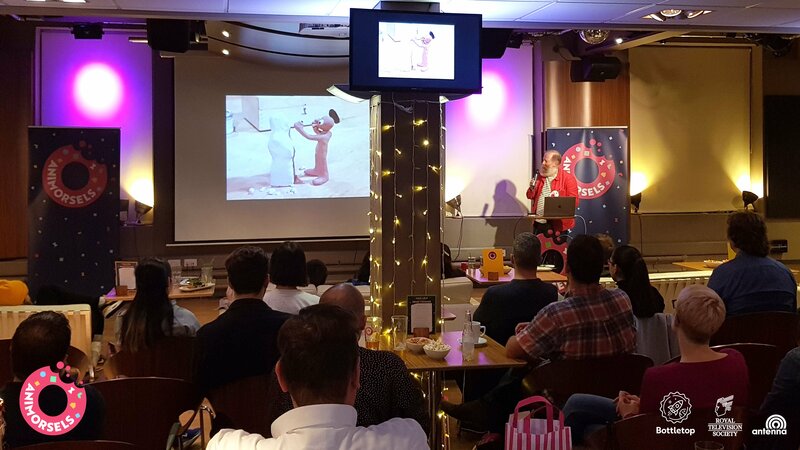 Jim Parkyn, Senior Model Maker at Aardman Animation, was our guest speaker and gave us all a fantastic and amusing insight into life behind the scenes with Morph, Creature Comforts, Wallace, Gromit and Shaun the sheep. The audience also enjoyed a selection of stop motion themed films from around the world. Everyone received a lucky bag containing some spooky sweets and their very own morph modelling kit. 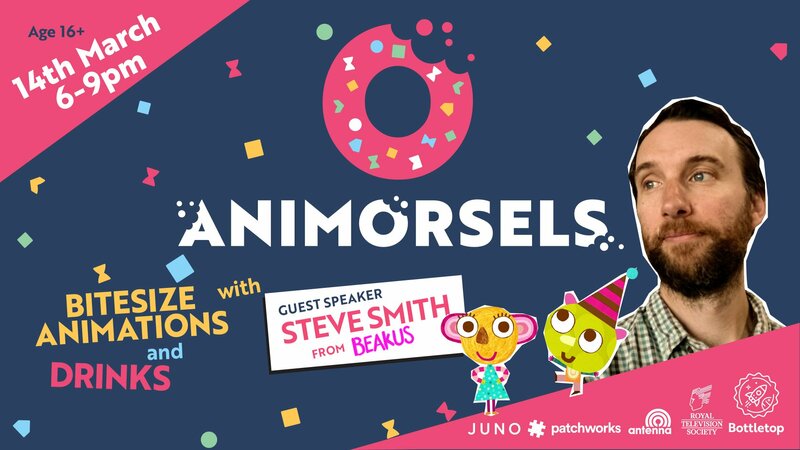 We would like to thank everyone who supported the event, including the RTS, everyone who entered the MicroMorsels animation challenge, the bar staff at Antenna for being so helpful and Jim for keeping us all entertained. Join us for a brand new animation night in Nottingham. Drink & Lucky Bag included with every ticket! See you there! Limited tickets available now from Eventbrite. Whether you love all things animation, work in animation, once saw an animation or just know that Popeye was a sailor, join us for an evening of animated things & drinks!Our launch event in partnership with RTS Midlands will have a stop motion theme, featuring short animations old and new, a free drink, lucky bag and a talk from Jim Parkyn! 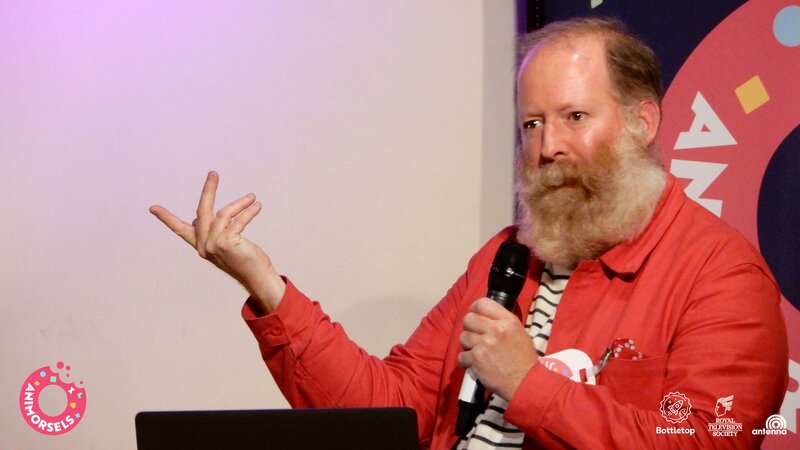 Jim has worked as a senior model maker with Aardman since 2000 on animations such as Wallace and Gromit: The Curse of the Were Rabbit, Shaun the Sheep, Creature Comforts and that one with all the chickens. We were pleased to work with the team at North One Television again recently on the new series of The Gadget Show for Five. 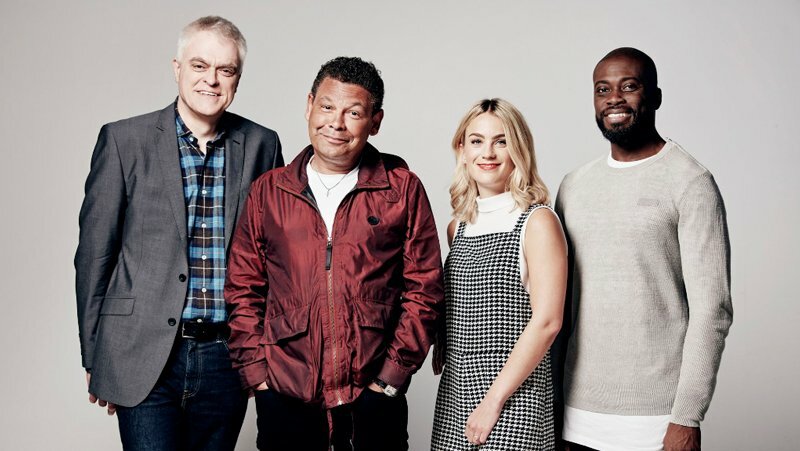 The revamped show features Craig Charles as main presenter and airs on Five from Friday March 10th 2017 at 7pm. 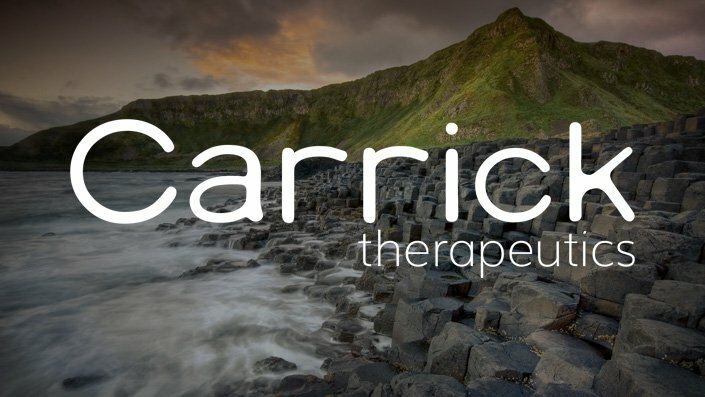 We were delighted to be asked to work with Carrick Therapeutics, a company making new discoveries in targeting aggressive cancers. Bottletop has worked with CEO Dr. Elaine Sullivan and some of her team previously at AstraZeneca and at Lilly so we have a good understanding of the way scientists work and the need for accuracy and the importance of non-disclosure. 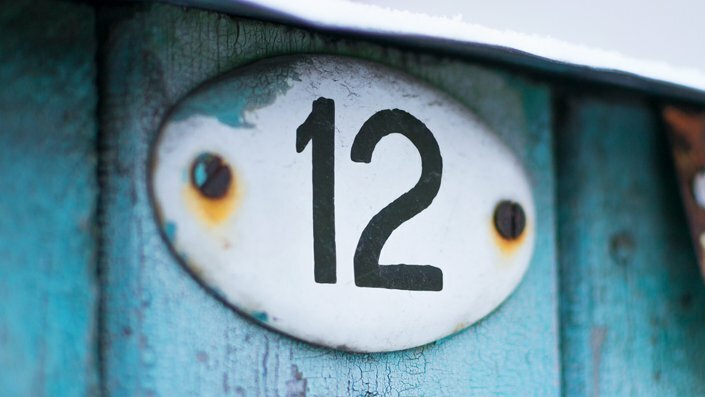 Bottletop is twelve years old today! Thanks to all our great clients and, of course, to our team at the coalface. Cake all round.